The list of passers in the Psychometrician Licensure Exam held in August 2016 is out! Check out the complete results and topnotchers here. 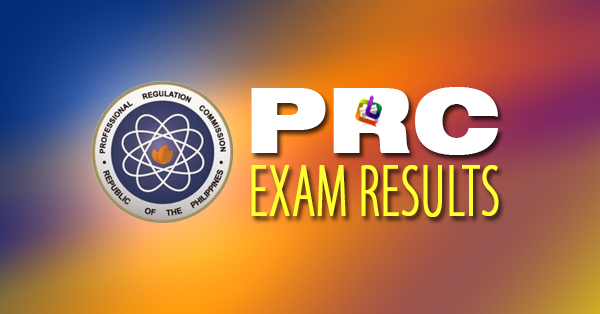 The Professional Regulation Commission (PRC) announced Monday that 3,690 out of 7,312 passed the Psychometrician Licensure Examination given by the Board of Psychology in Manila, Baguio, Cagayan De Oro, Cebu, Davao, Iloilo, Legazpi and Lucena last August 2016.